Fully functional Pro version – no restrictions! Please go ahead and download the App right now, and see how U Say Custom will dramatically help your business. 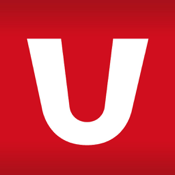 To find out more about the U Say App, and the powerful reporting dashboard, please check our website www.usaysystems.com .